Combine kidney beans and eggs in a food processor. Process for 5 minutes until smooth and aerated. Add remaining ingredients and process for another minute, until well combined. Pour into a lined cake tin, or cupcake pan, and bake for 20 minutes (cupcakes) – 40 minutes (cake). 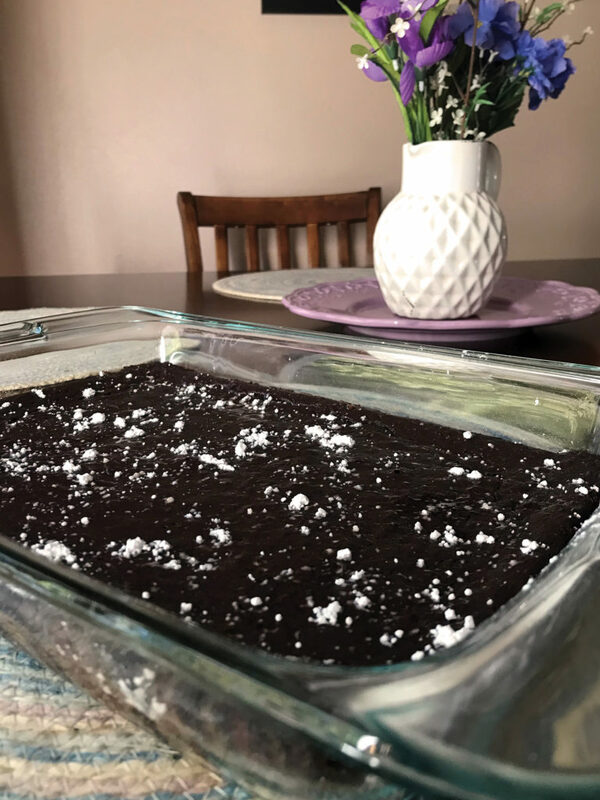 Recipe courtesy of Cindy Quilling, a retired family and consumer sciences teacher who has a love for cooking wholesome and delicious food. She enjoys talking with students of all ages about the nutritional benefits of consuming kidney beans. 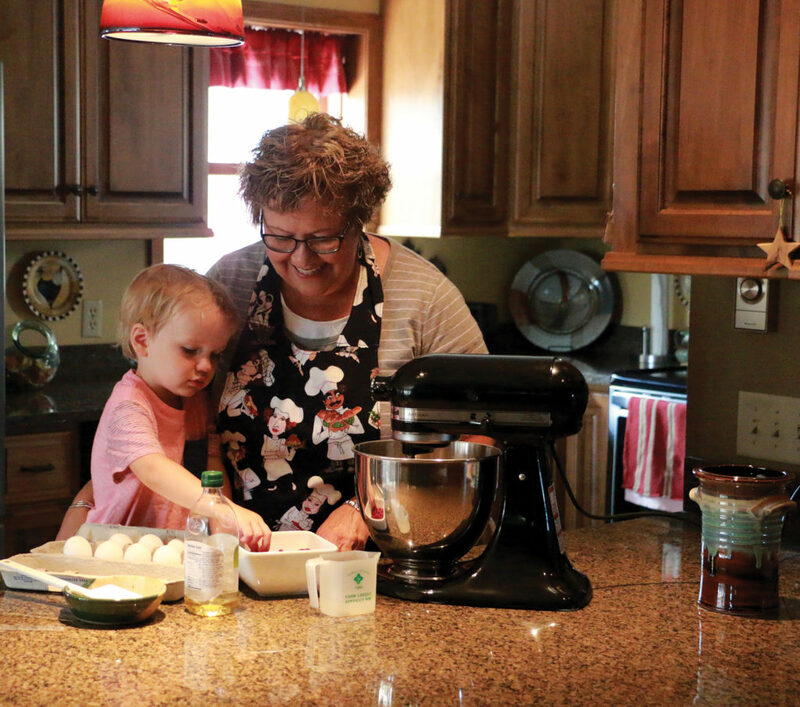 Learn more about Cindy and her family’s kidney bean farm here. We featured this recipe in the August|September issue of Wisconsin Farm Bureau Federation’s Rural Route. And naturally gluten free, thank you! I’m always looking for gluten free nutritious and tasty recipes.